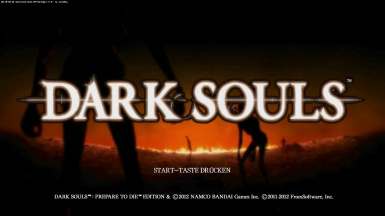 Nice mod, but could you try adding some demon souls music instead e.g. Return to Slumber? Thanks, it's always nice to have neat looking backgrounds, even if we only see them for the 1-2 seconds it takes for us to hit New/Load game.